Lauren Neville is an artist that lives in downtown Charleston, South Carolina. 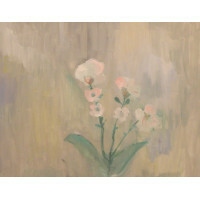 She specializes in both still life and abstract acrylic paintings. Painting has been a hobby of Lauren’s ever since high school. She enjoys walking the streets of Charleston with her husband and daughter looking for different color inspirations. 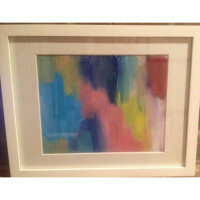 She likes to use a lot of bright color combos when making her abstract paintings. "Deep Blue" acrylic painting on canvas by Lauren Neville, Charleston, SC. 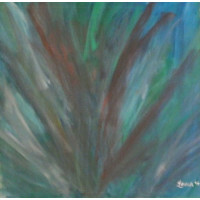 Dimensions are: 8..
"Feathers" abstract acrylic painting on 36"X 36" canvas by Lneville, Charleston, SC. 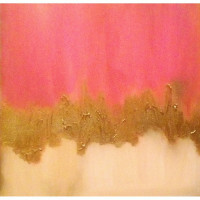 ..
"Gold and Pink" acrylic painting on canvas by Lauren Neville, Charleston, SC. 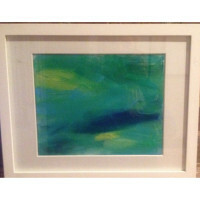 20" x 20" ..
"Bright Abstract 1" acrylic painting on canvas by Lauren Neville, Charleston, SC. Dimension..
"Gray Orchid" abstract acrylic painting on 24" X 30" canvas by Lneville, Charleston, SC. 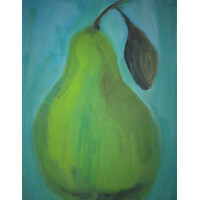 ..
"Pear" is an acrylic painting on canvas by Lauren Neville, Charleston, SC. 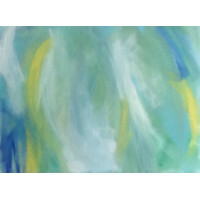 Dimensions are 12..
"Cool and Calm" acrylic painting on canvas by Lauren Neville, Charleston, SC. 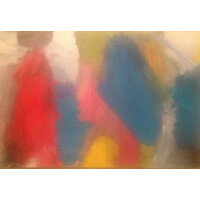 Dimensions ar..
"Multi-Colored" acrylic painting on canvas by Lauren Neville, Charleston, SC. 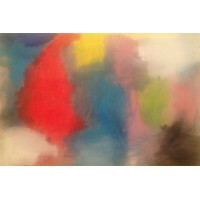 Dimensions ar..
"Bright Abstract 2" acrylic painting on canvas by Lauren Neville, Charleston, SC. Dimension..